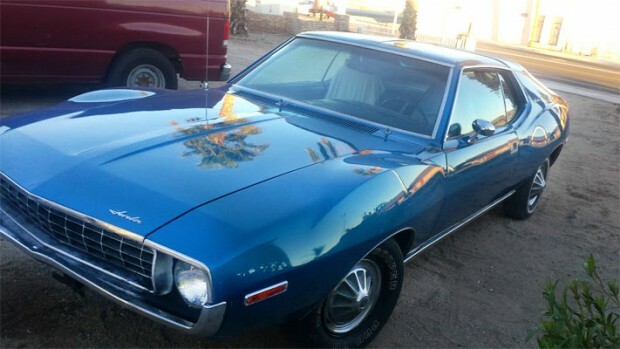 BUY NOW – 1972 AMC Javelin SST. You don’t get much information with this car, apart from this is the second owner, presumably with the original drivetrain. The car is said to be garage for the last 17 years and worsening health forces the sale. The car is in great condition and is at a reasonable price. 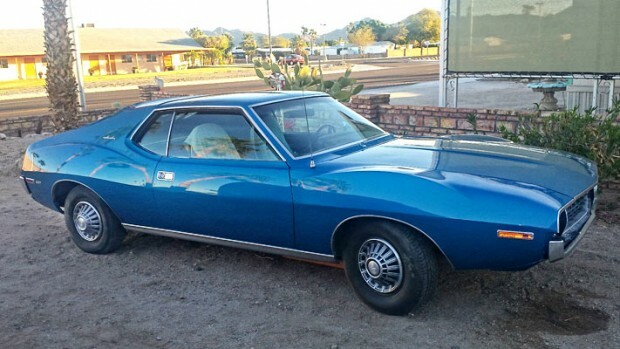 If you are an AMC Javelin fan, then this example may be worth checking out, but you will have to interrogate the owner for the complete details, otherwise, a sweet example of an AMC muscle car. 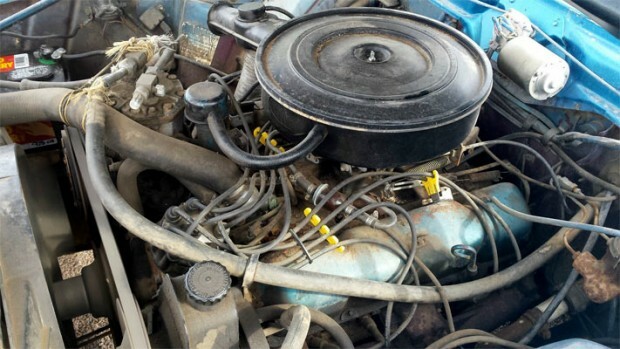 ← Previous Story Find Of The Day: 1973 Plymouth Barracuda, Numbers Matching. Next Story → A Fine Daily Driver 1971 Mercury Cougar XR7 Convertible.